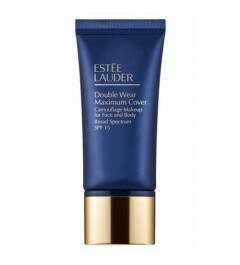 The Extra Gold BB Cream & Gold Concealer the exclusive Gold & Collagen formula restores the skin's optimal radiance and health with UVA/UVB SPF 30 sun protection. 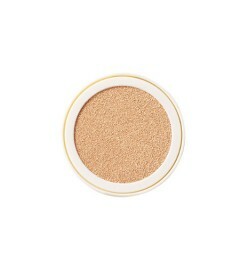 With Gold Concealer, this creamy and long-wearing formula makes dark circles, blemishes and all skin imperfections disappear. 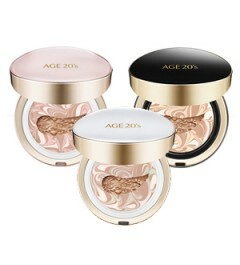 Laneige BB Cushion is a cushion that sleek like baby skin by covering skin pores and keep your skin crispy all day long. 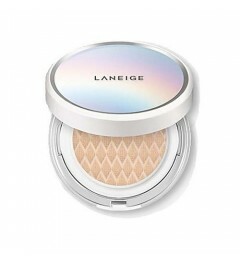 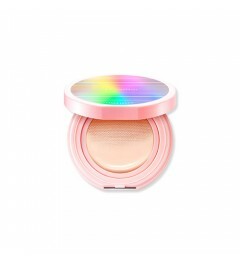 Laneige BB Cushion SPF 50+ is a BB cream with "cushion technology" that comes into play as you press the included puff into the compact's sponge soaked with the liquid formula. 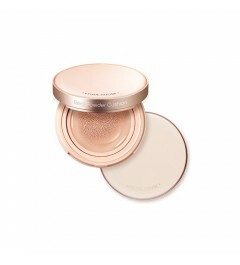 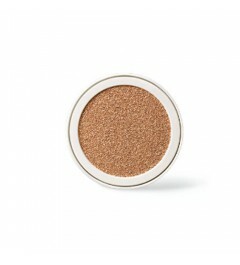 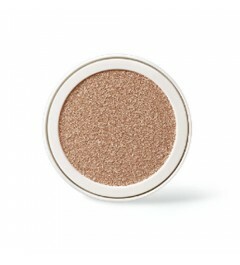 This innovative multitasking powder cushion provides all-day flawless face makeup with light and powdery finish. 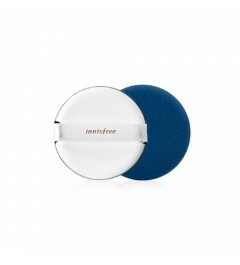 Pore control and semi-matte finish BB cushion. 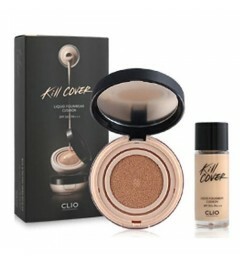 All day coverage by maintainig skin in soft condition. 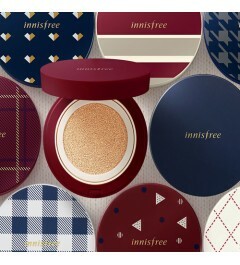 An ampoule cover cushion with Jeju Green Tea Seed Oil for flawlessly hydrated skin that stays replenished for a long time. 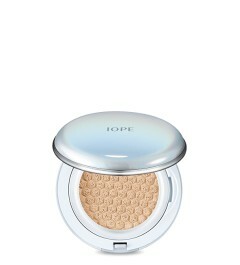 A deep moisturizing cushion infused with Jeju Green Tea Seed Oil that provides skin a boost of intense hydration and creates a long-lasting dewy finish with a radiant glow. 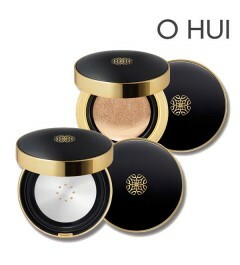 A long-lasting coverage cushion containing Jeju volcanic powder that helps keep your skin refreshed and bright for a long time. 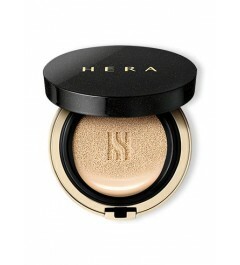 12-hour staying power. 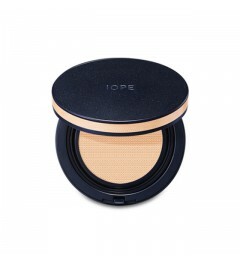 Soothing, natural-looking, liquid-creme makeup for concealing all skin imperfections, including surgical and acne scars, birthmarks, sun spots and varicose veins. 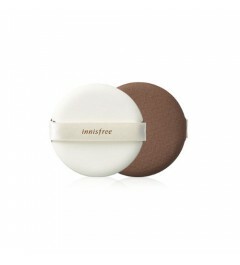 Helps protect with SPF 15. 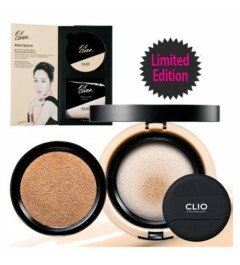 Suitable for post-surgery use as directed by your physician. 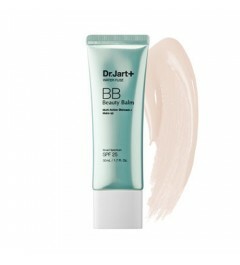 Developed and tested in collaboration with surgeons and dermatologists.